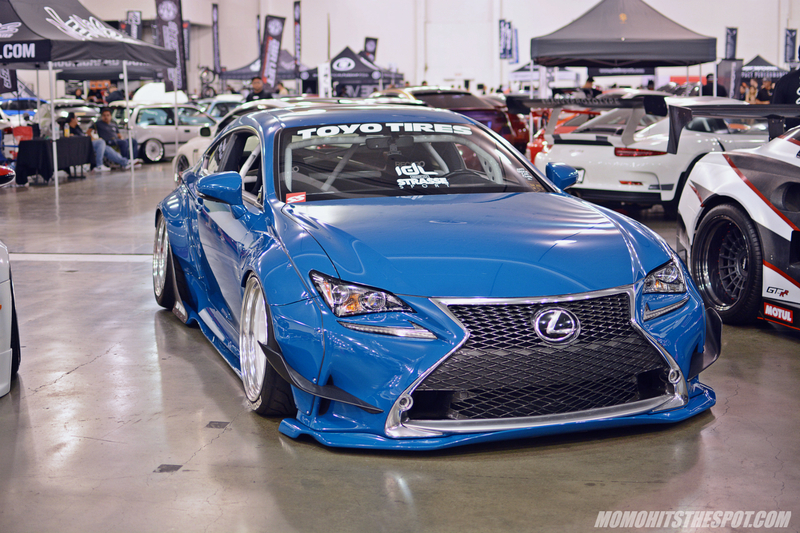 Wekfest San Jose 2017 [Event Coverage Part 3] – MoMoHitsTheSpot! Hey guys, thanks for your patience, I had thought that I would fit everything else in this post but I realized that I had more photos than I’ve anticipated on putting up on the site so “Part 4” will be coming up shortly. In the meantime, here’s some of the non-Hondas that caught my attention at the show. Enjoy! The Old & New kitted 997 looks absolutely flawless in this particular colorway. 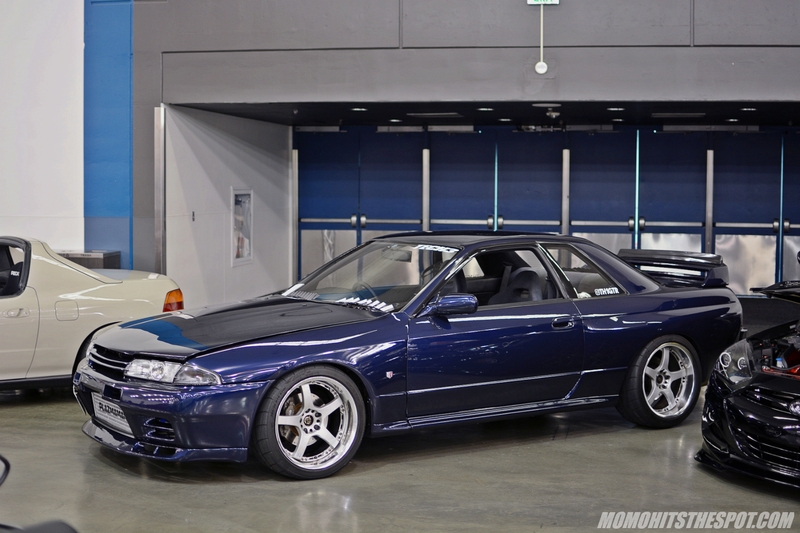 One of a few R32s present at the show. 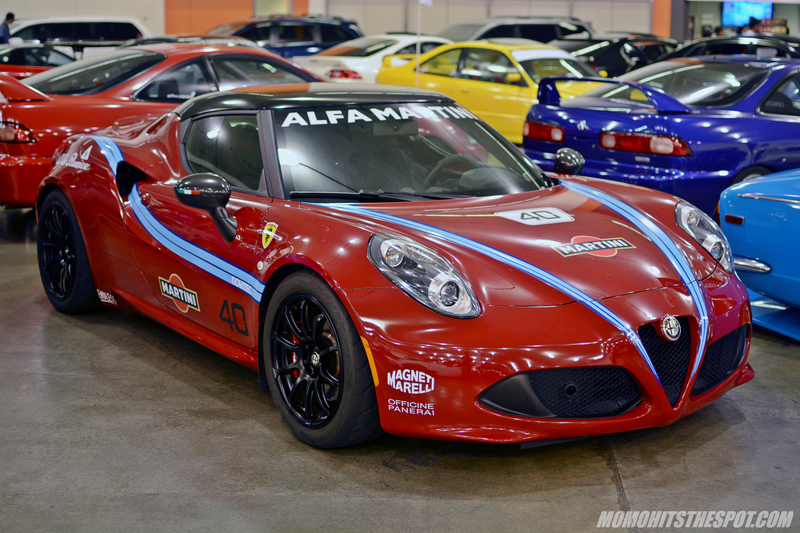 Alfa Romeo 4C on Advan wheels. 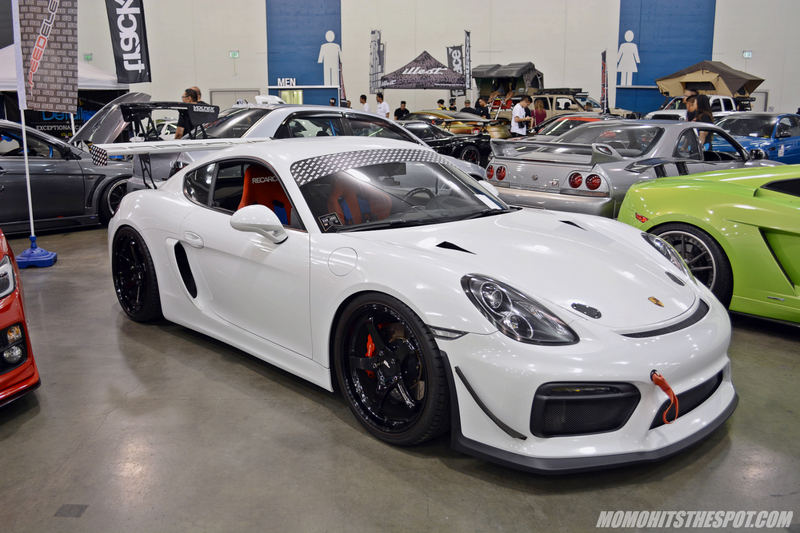 This was one of my favorites at the show, a Cayman GT4 among the Speed Element group. This is how 240s/180s should look like. I love the deep dish WedsSport Kranze Cerberus IIs with this setup. One of only a handful of “clean” Subarus. 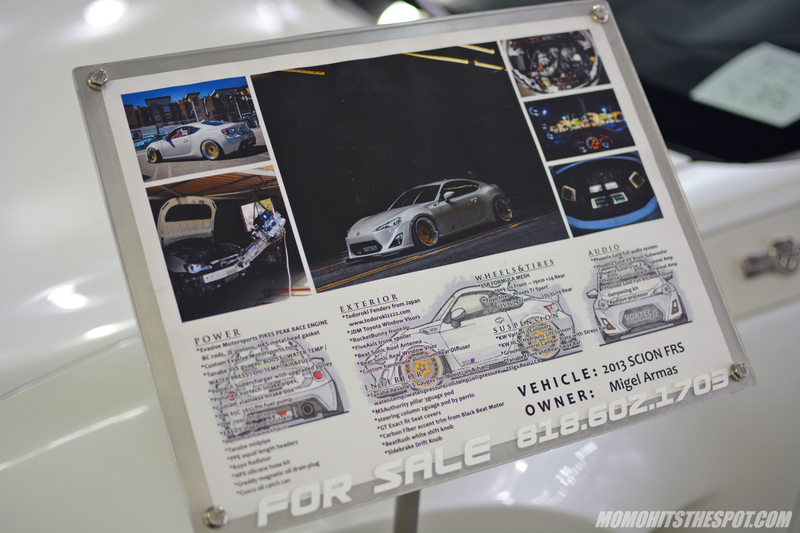 Even though this 86 looks very mild, the parts list was quite impressive highlighted by an Evasive Pikes Peak motor. 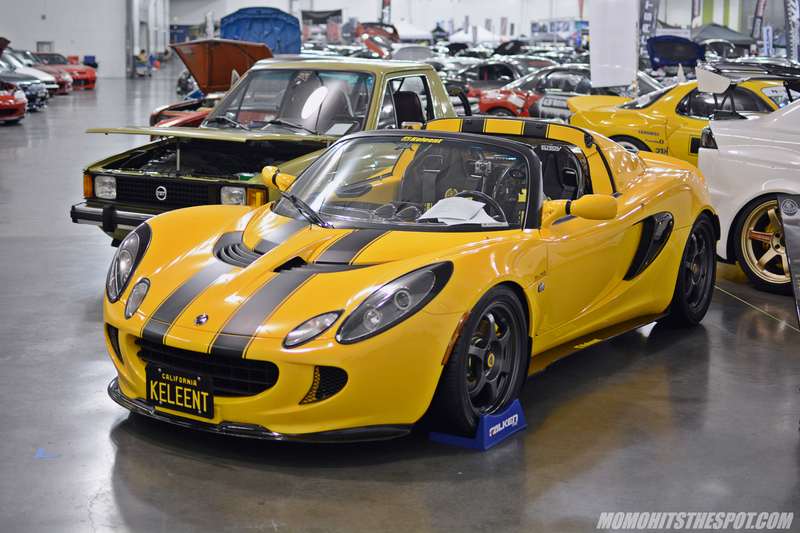 A couple of the clean West Collective cars from SoCal. 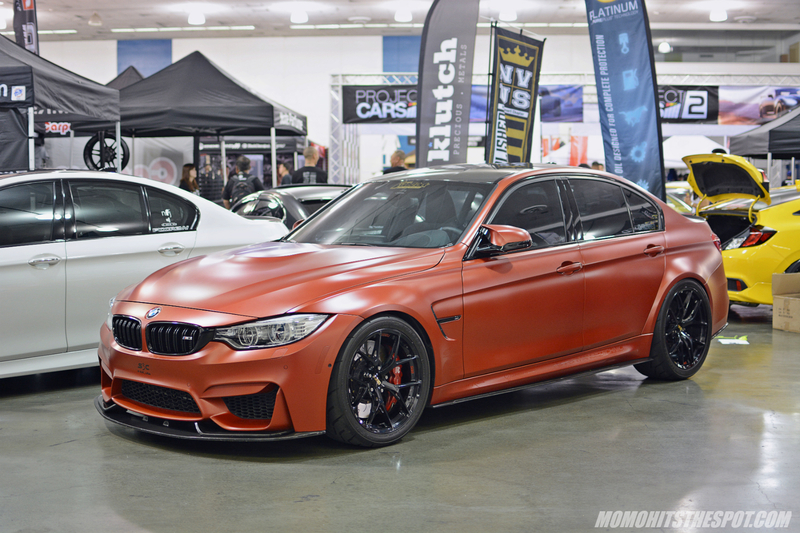 Do you prefer the E90 or F80? All I know is both looked equally good on BBS wheels. 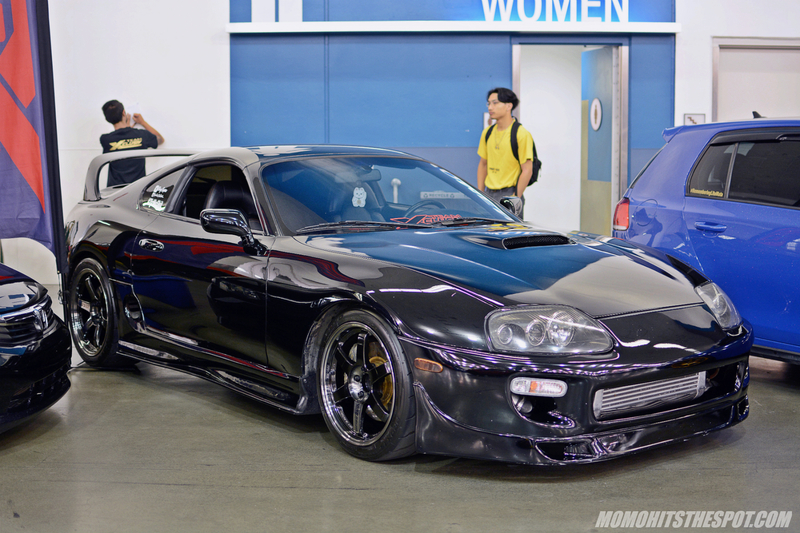 MKIV Supra on TE37SL Pressed Double Black. 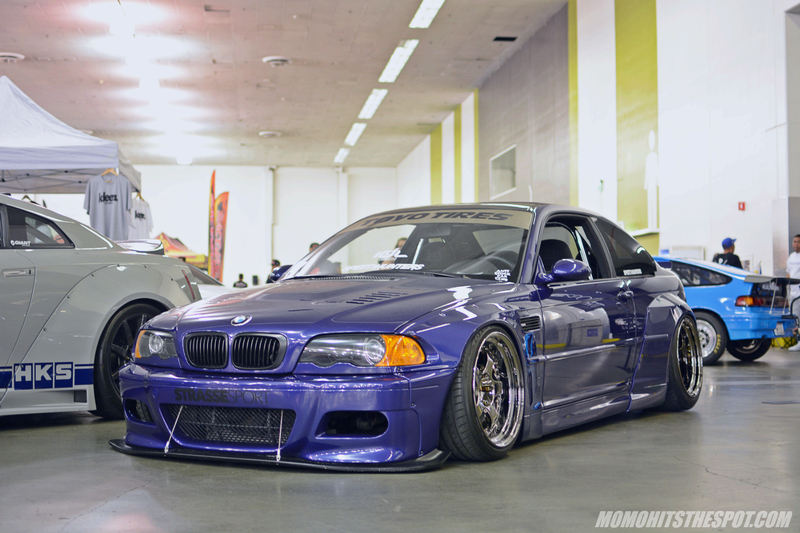 Another nice Rocket Bunny number, the Pandem E46 M3. 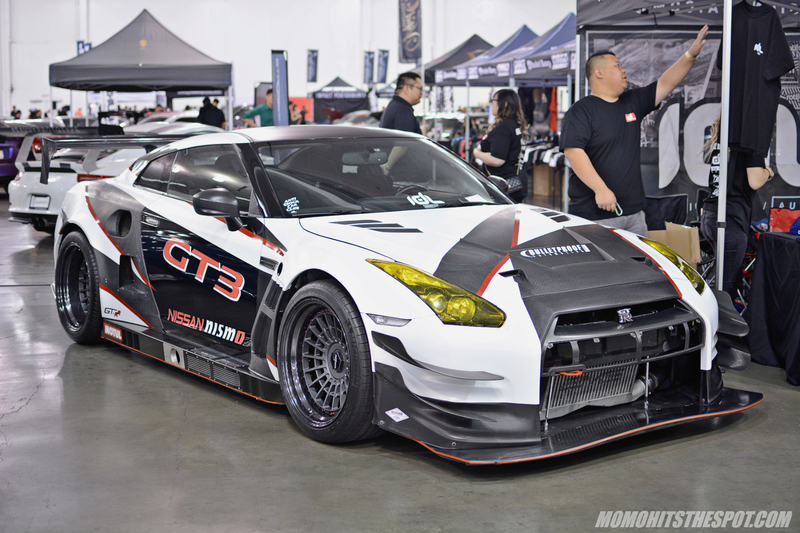 The “IMTOOLAZY” Nissan GTR in a full GT3 attire. 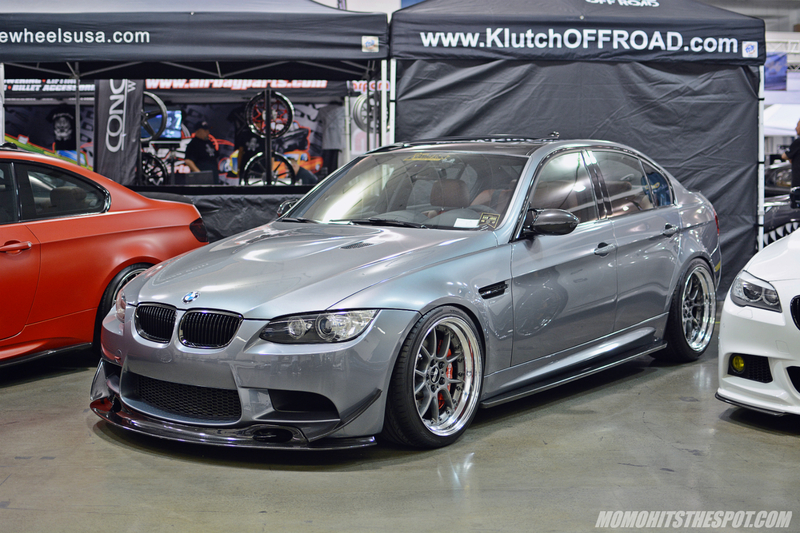 One thing I would change on this car though is the wheels, I’m not really feeling the Rotiforms. 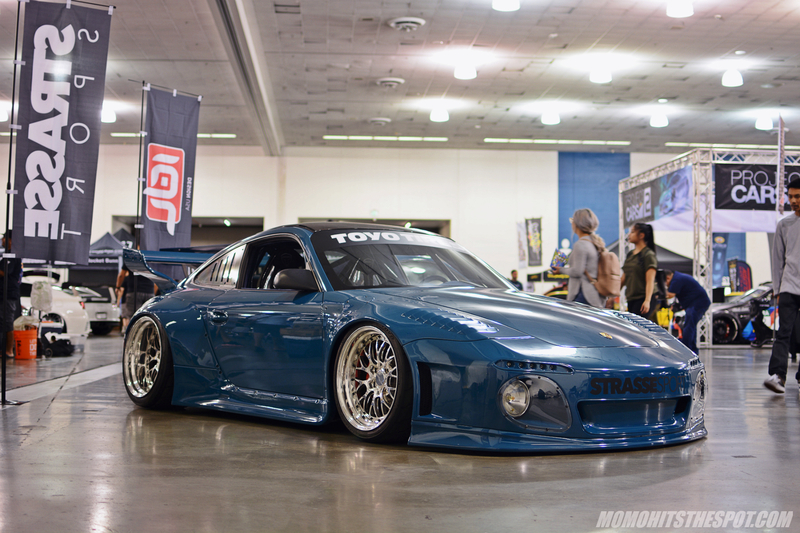 And….. finishing this post with a huge Precision unit mated to a 2JZ power plant. 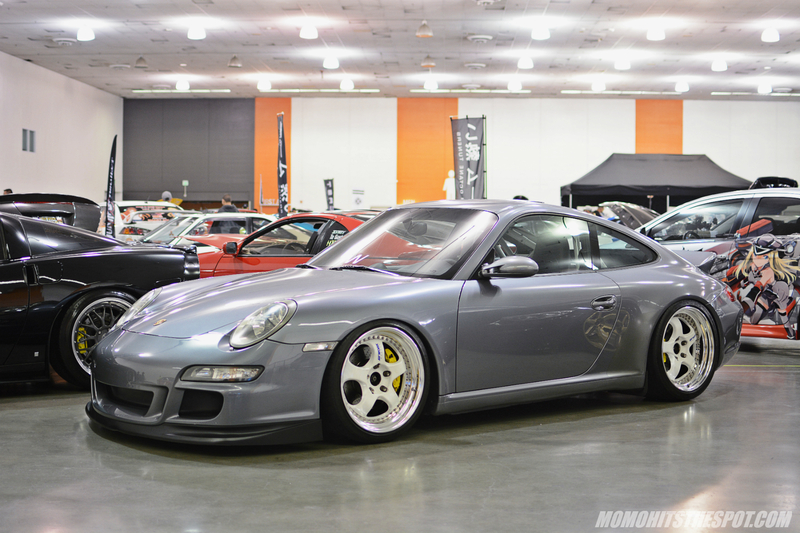 Remember I still have “Part 4” that’s going up, so stay tuned for more goodness from Wekfest SJ!